After graduating in Business Administration, Gloria produced successful business plans for young businesses and produced her own small company in addition to becoming a certified meeting and event planner. She later worked for Magdalena Ecke Family YMCA (One of the largest and most active YMCA’s in the US) as Director of Customer Service, Member Relations, Retention and volunteers and created the Ambassador program for active membership volunteers. In December of 2006, after her sons fatal accident, Gloria resigned from her Director position so she could run her sons yoga studio, Four Season Yoga in La Jolla. Since then she has had training with Tim Miller (1st series), Pamela Hollander (Indigo Yoga for Kids), 200 Yoga Alliance training, Street Yoga Training with Mark Lilly for at-risk youth, and training with the Niroga Institute in Berkeley. Her son Sean was such an inspiration to the community and everyone he met that she decided to keep his legacy going by creating the Sean O’Shea Foundation, a non profit 501 (c)(3) organization working to empower youth with positive tools and inspiring examples. Gloria is the founder and Executive Director of the Sean O’Shea Foundation. Gloria enjoys her free time with her family and six grand children. I had the great fortune of going to high school with Sean and played football and volleyball with him. He was an outstanding athlete, and one of my most admired friends. I have never met a young man more kind and loved by all his peers. I am honored to be a part of the Sean O’Shea Foundation. I believe in the values in which Sean lived his life, and that the SOSF is the best organization to share those values through mind-body health with those most in need. I have been a board member of the SOSF for 4 years and presiding president for 3 years. I am a dentist in Carlsbad, CA. Aryn Rannazzisi has a passion for empowering the underdog. With a Bachelors of Arts Degree in Sociology from the University of San Diego, a Masters in Cross-cultural Teaching from National University, and a California Multiple Subject Credential, Aryn has worked in social work and as an elementary and middle school teacher in San Diego for over ten years. Becoming a mom in 2006 shifted her career focus, so Aryn combined motherhood, a love of Ashtanga yoga, and diverse classroom experience to begin teaching yoga to children. She founded her business: Aryn’s Family Yoga and expanded her yoga teaching to adults, families and play groups, always adapting to her clients’ needs. Aryn completed her 200 Hour Yoga Certification in Ashtanga Vinyasa through Infinite Yoga’s Teacher Training program, her 100 hour Hot Mama Buddha Baby Pre & Postnatal Training with Jolie Cash and 100 Hour Yin Yoga and Reiki Training with Shawna Schenk . Having knowledge of its outstanding mindfulness, yoga and nutrition curriculum, Aryn has been a strong advocate for the Sean O’Shea Foundation since its inception. 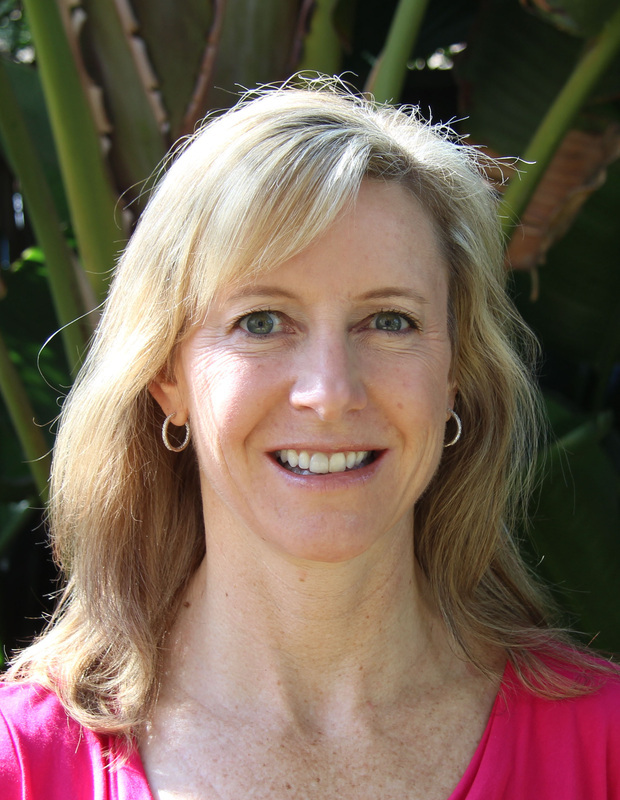 She recently began teaching as a Foundation teacher and is enthusiastic to spread the wonderful benefits of yoga to more Southern California youth as a Foundation Board Member. Aryn considers her three children her best works yet and boasts they do fabulous downward facing dogs. My education background is a BA in Youth and Human Services with a focus on non-profit youth programs. My work experience has been managing some of the largest youth day camps in the United States, along with Childcare, Preschools and Sports. I have been a Board member with the Sean O'Shea Foundation since its conception and resigned as a Board member to an advisor of the Board in 2013. I currently work as an instructor for the Foundation and enjoying every minute working with the youth in our communities. Liam is the Father of Sean O’Shea. He has been serving on the Board of Directors since 2008. He has spent over 40 years owning his own business and accumulating year’s of experience. Liam retired in 1999 and decided to return to work with the Oceanside school district. He has been a community leader, has served as a mentor for high school youth, and he is an active bike rider and grandfather of six. We are proud to have him on our Board. Giselle met Gloria in 2015 while serving as Event Director for Yoga Rocks the Park San Diego. 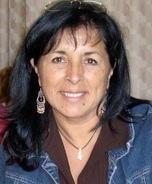 During her time with YRPSD, she partnered with the SOSF to help bring awareness to the organization. In 2017, Giselle had the honor of becoming a Board Member primarily supporting social media, website management, & email marketing. Giselle works as a Financial Analyst & in her free time enjoys salsa dancing, yoga & exploring San Diego with her husband Jon & dog Taiko. Cat is a full-time yoga teacher certified at the 500HR level, based in North County San Diego as of 2013 after relocating from Corona. A devoted lover of the life-changing practice that is yoga and a student of the human condition, she holds a degree in Sociology from the University of California and has always aspired to make the world a better place one human interaction at a time. Cat also has an extensive background in working for start-ups and supporting executives in her former “corporate life,” but now joins the SOSF Board of Directors with her own homegrown social media marketing expertise in hand. In addition to teaching yoga to the students of North County’s top studios and her private and corporate clients, she educates and inspires an engaged global audience of nearly 30,000 yoga practitioners on Instagram and Facebook every day. She is thrilled to help expand the online reach of the Sean O’Shea Foundation via social media, knowing this will enable it to educate more teachers in alignment with the Foundation’s mission, and touch even more lives of youth ready to receive the gifts of yoga. Susan is a marketing and business professional with 20 years of experience driving brand strategy and marketing communications at Fortune 500 companies. Susan holds an MBA in Marketing from USC. She currently works for Intuit and is responsible for TurboTax brand strategy. 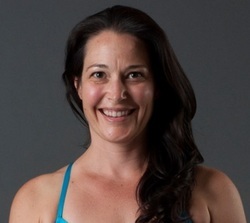 Susan has practiced yoga for 10 years and has taught for 3 years. She joined the Sean O’Shea Foundation as a volunteer assistant yoga teacher to share the benefits of yoga and mindfulness with children who might not otherwise be exposed to these practices. Susan is currently a SOSF volunteer yoga instuctor and serves on the board supporting marketing efforts and as chairwoman. Sean O’Shea Foundation. I have been teaching yoga at Rady Children’s Hospital since 2017. My experience of teaching yoga and Cancer recovering yoga provides the skill and method for me to continue to follow my passion of empowering children and young adults. Hubert is a native from Switzerland. He started a career in 1991 as a fighter pilot, became a highly skilled flight instructor in selecting and training pilots to the highest tactical training level. From 2005 to 2017, he worked through the Swiss diplomacy in California as Liaison Officer and project manager for international aviation acquisition programs. He is fluent in French, English, German and Italian. He is now working as Administrative Functional Support 4 for Northrop Grumman. In 2005, he graduated from Lausanne Business School with an Executive MBA. In the past 20 years, Hubert was passionate with his native ancestral healing techniques on energy fields and the connection of the Body-Mind-Spirit. He discovered Yoga when he moved in America in 2005 and became passionate about it. He is certified in reflexology, massage and he is a Registered Yoga Teacher (RYT). His passion for yoga and his aspiration to promote, share and making this wonderful art accessible to all led him to fund the Humanity Foundation. Through his Karma Yoga philosophy, he expended Hanumanity Foundation to a humanitarian “action”, bringing relieve to people in need. He has volunteered as yoga teacher in more than 600 classes.